from a logo, sketch or just your imagination! 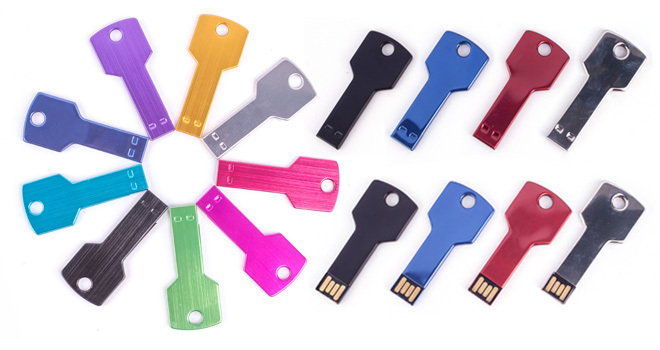 The custom metal key USB flash drive is perfect in markets where your product or service is a metaphorical “key” to improving their business! 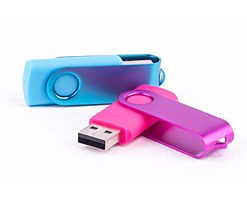 Promotional USB key drives offer high portability & availability, as they are easily attached to your everyday key ring, and as such are always available. 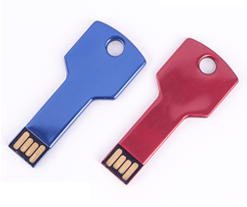 In addition to the standard promotional USB key models of silver, black, and white, we also offer metallic red, blue, gold, green & purple options as well! 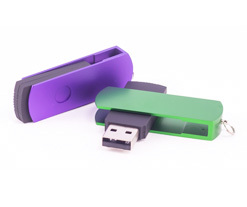 All of our custom USB flash drives include a lifetime warranty, guaranteed to be free of manufacturers defects for its usable life. 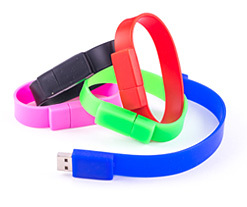 1: FREE proof with your logo or design. 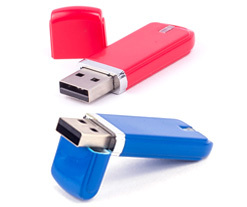 2: Perceived Value: Branded USB drives are the #1 trade show and promotional giveaway because of their “wow” factor. 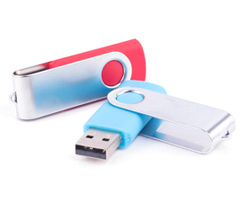 3: Retained Marketing Value: More than 90% of customized flash drive recipients still use their drives 2 years later! 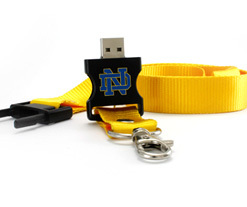 4: Fast turnaround, rush shipping and competitive pricing. 5: Professional Service: When you get a quote you’ll be working directly with me, the CEO – read my full promise below. I promise to you that my definition of success will ALWAYS be measured against a lost era when customer service meant full accountability, courtesy, honesty, exceptional execution and a quick response. I promise that full honesty and fair dealings are the foundation upon which I've built this business. 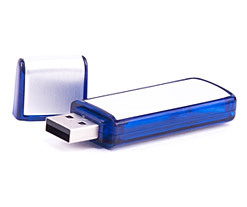 I would prefer to lose a client being honest - in fact I have - than gain one with deceptive practices. 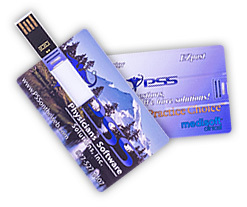 "I promise that full honesty and fair dealings are the foundation upon which I've built this business. I would prefer to lose a client being honest - in fact I have - than gain one with deceptive practices." 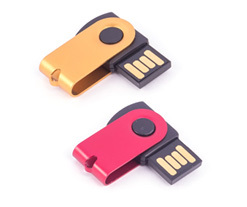 Copyright © 2019 usbcustomflashdrives.com. All Rights Reserved. Fill in the form below and get a free personalized quote within 30 minutes during normal business hours.